2. Hospes, O. and Kentin. A. 2014. Tensions Between Global-Scale and National-Scale Governance: The Strategic Use of Scale Frames to Promote Sustainable Palm Oil Production in Indonesia. In: F. Padt, P. Opdam, N. Polman and C. Termeer (eds.). 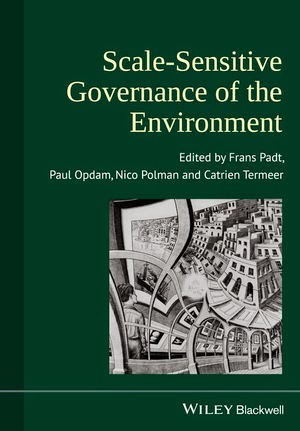 Scale-sensitive Governance of the Environment. Wiley Blackwell, pp. 203–219. 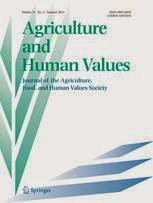 Online version at http://onlinelibrary.wiley.com/book/10.1002/9781118567135 or: http://eu.wiley.com/WileyCDA/WileyTitle/productCd-1118567153.html and then click on "Learn More".